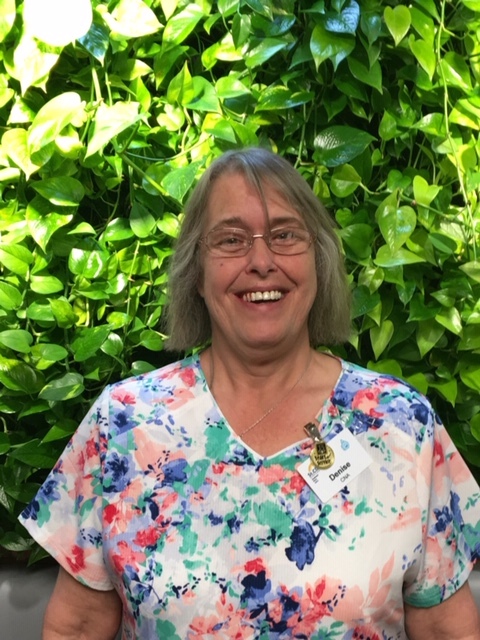 [April 12, 2019] Denise James, CNA, has been announced as the March 2019 Employee of the Month for St. Clara’s Rehab & Senior Care. 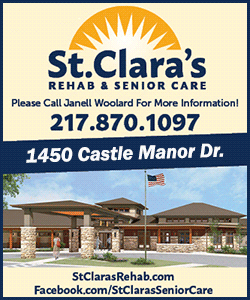 Denise has been with St. Clara’s for 17 years. As someone who is so dedicated to her career in Senior Care, Denise has been a CNA for 38 years. Denise was nominated by her fellow staff. When asked what she likes most about her job, Denise says, “I love my residents. I couldn’t imagine myself doing anything else other than caring for the elderly.” Denise resides in Lincoln. In her spare time she most enjoys camping throughout the summertime.